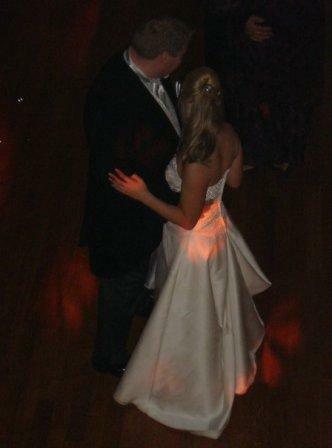 This day 5 years ago I walked down the aisle with my soul mate and best friend. It was the most amazing day of my life (bar the birth of our daughter of course). I didn’t stop grinning all day! My husband means the world to me, he supports me so much, puts up with my strong and determined character and is the ying to my yang.